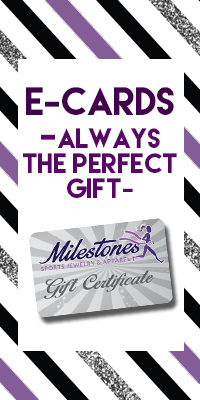 Subscribe today and you'll become a VIP Milestones Member! 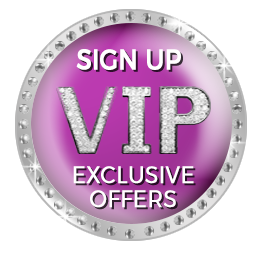 As a VIP, you'll be able to take advantage of discounts and special offers available to Members ONLY! Plus, EXCLUSIVE announcements showcasing our NEW Limited Edition Jewelry Collections, and a chance to pre-order BEFORE anyone else! At the end of the form, check off your favorite theme races and we'll add you to our Premiere & Pre-Sale List for the collections of your choice!